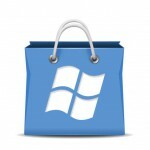 My App rejected from the Windows Marketplace! 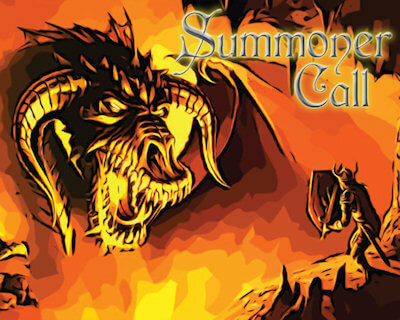 Finally, after one stupid rejection, problems to submit the update and a long wait, Summoner Call is available to the public! Check out more on the Dedicated Page!